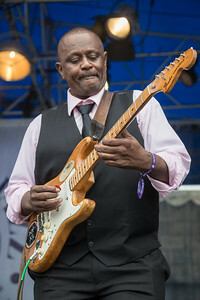 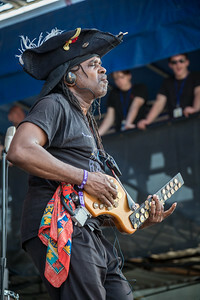 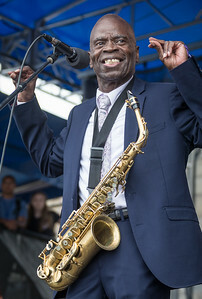 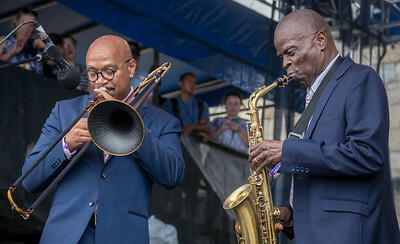 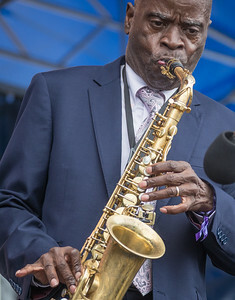 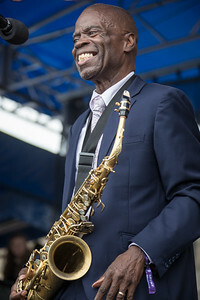 Maceo Parker performs during the Newport Jazz Festival 2017 at Fort Adams State Park in Newport RI. 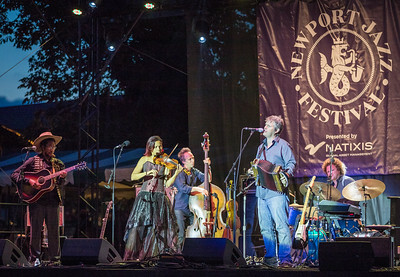 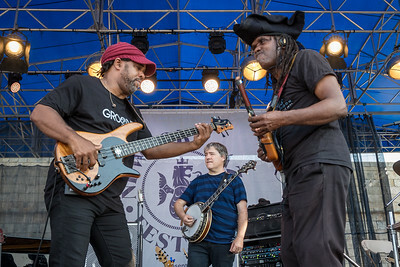 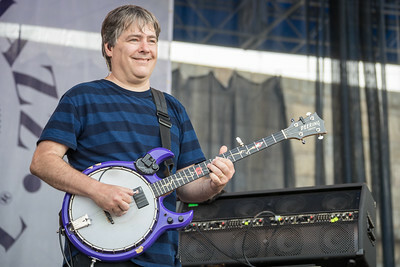 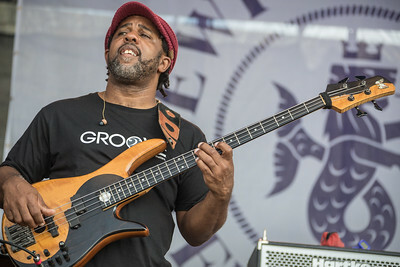 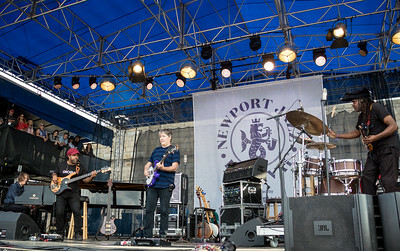 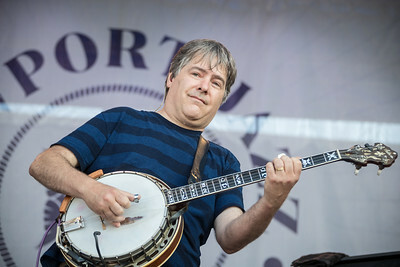 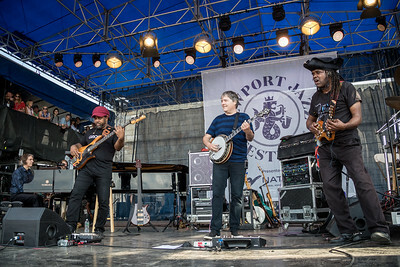 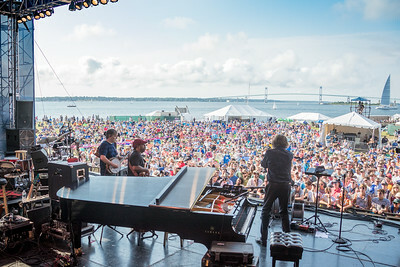 Bela Fleck and the Flecktones perform during the Newport Jazz Festival 2017 at Fort Adams State Park in Newport RI. 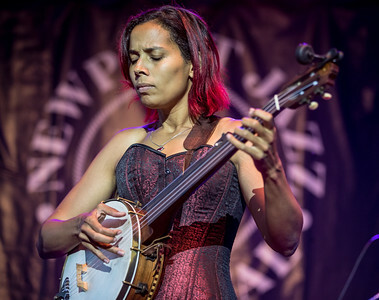 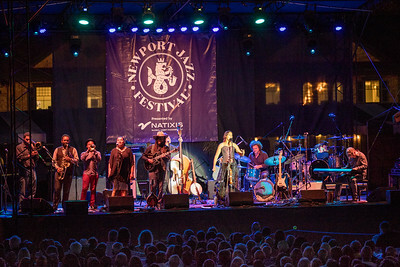 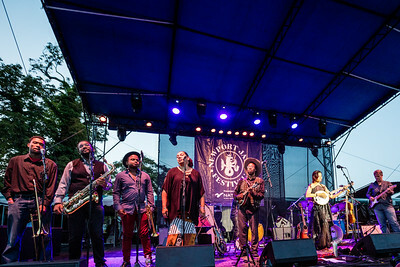 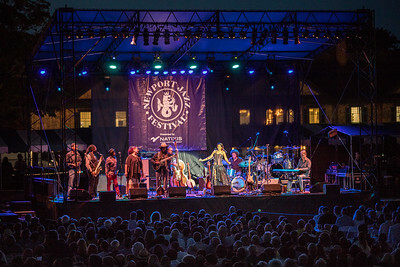 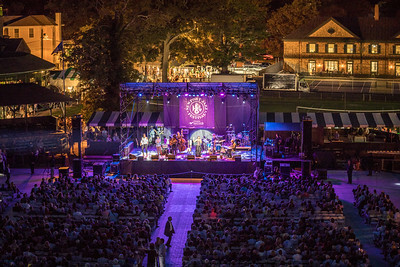 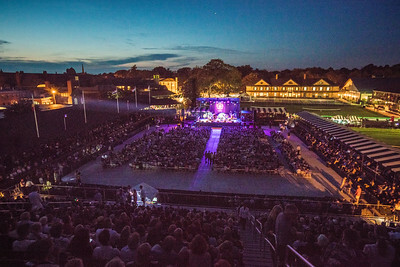 Rhiannon Giddens performs at the International Tennis Hall of Fame during the Newport Folk Festival 2017 at Fort Adams State Park in Newport RI. 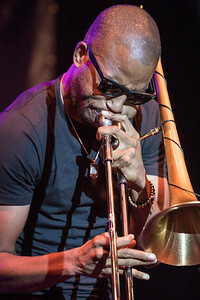 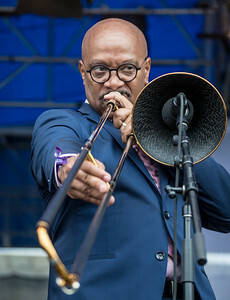 Troy "Trombone Shorty" Andrews performs at the International Tennis Hall of Fame during the Newport Jazz Festival 2017 at Fort Adams State Park in Newport RI.